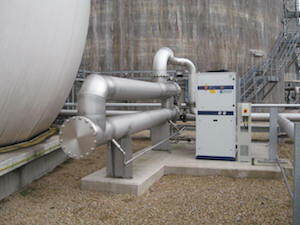 The majority of engine suppliers specify a maximum 80% relative humidity. 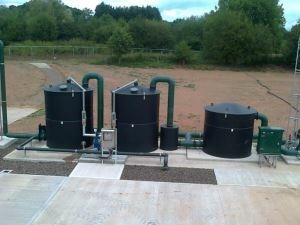 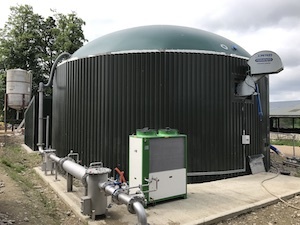 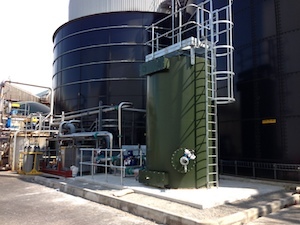 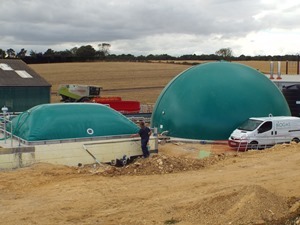 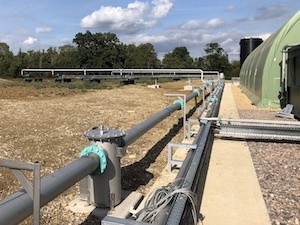 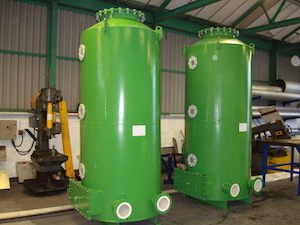 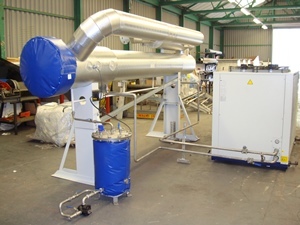 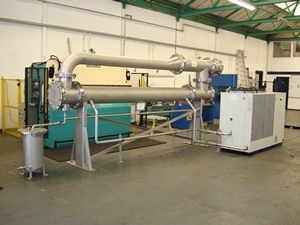 A standard biogas dehumidifier consists of 2 tube heat exchangers. 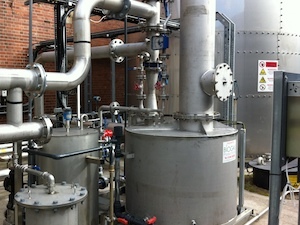 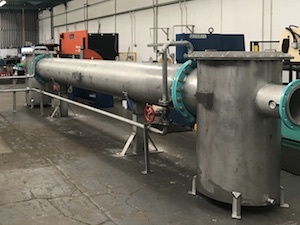 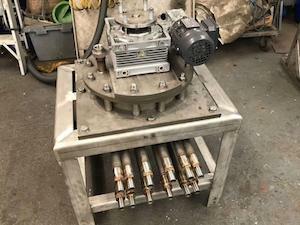 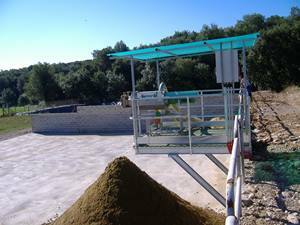 Including a biogas to biogas heat exchanger for biogas reheating, and, a cold water to biogas heat exchanger for biogas cooling. 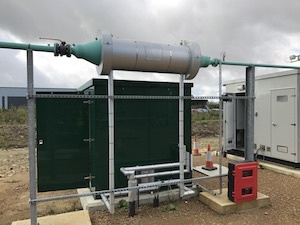 Cold water is provided by an industrial grade chiller and a demister pod is located between the 2 heat exchangers to remove any airborne water droplets. 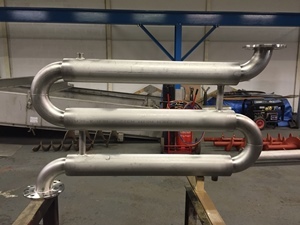 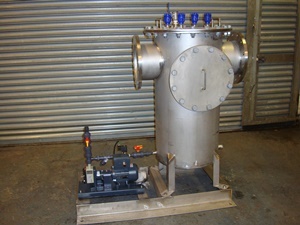 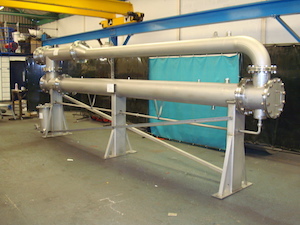 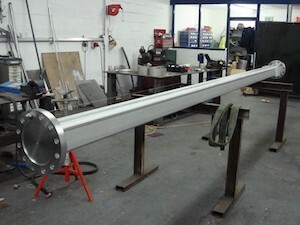 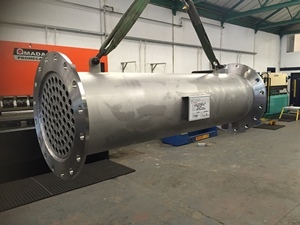 The heat exchangers are manufactured in 316 Stainless Steel. 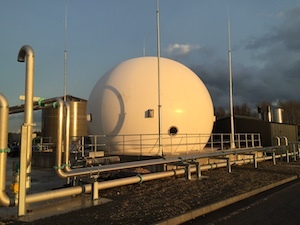 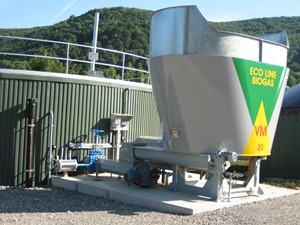 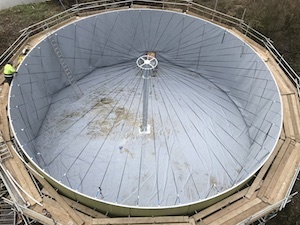 The relative humidity of the biogas is set by using the inlet biogas temperature to reheat the cooled exit biogas.